Situated in Holy city of Rishikesh, the Seema Dental College & Hospital was established by Dr. R. K. Gupta, in the year of 2002 and operated under the guidance of Dr. B.S. 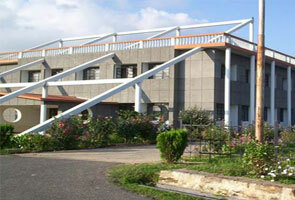 Gupta Medical Charitable Society which is a the forge of Dental Education in Uttarakhand state. 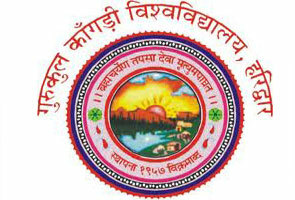 It is first Dental College in the state of Uttarakhand. The formation of this institute is done with only objective to impart world class education with best management, staff team, and faculty. The Seema Dental College holds high standards in all departments whether it is academic, extra-curricular, or social. 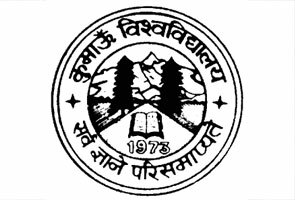 It is affiliated to HNV Garhwal University. The college provides Bachelors of Dental Surgery (BDS) programme with time duration of three years. The admissions are truly held on the basis of previous educational records and marks obtain in entrance exam conduct by the college. For more details regarding admission, admission fee etc. you can go through the official portal of this institute.